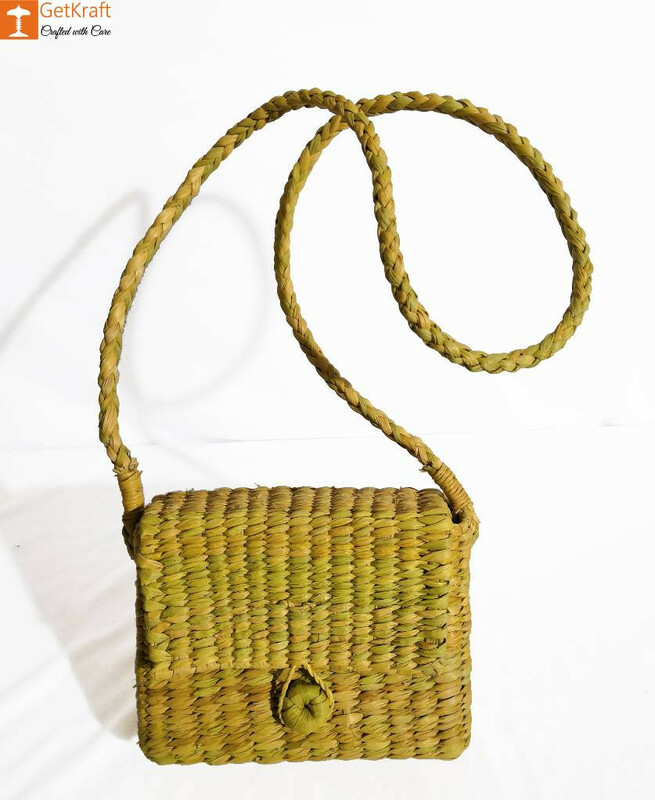 Made from Kauna grass(Water Reed) this Handmade Sling Bag is the Only thing you need for the Occasional Outings with Friends or Loved Ones. Grab it and Stroll out for this bag will Elevates your Styles to a Another Level. A Sling Bag that is perfectly crafted out of the finest of materials to ensure a long term use. The Ideal Fashion Accessory for your day to day use. 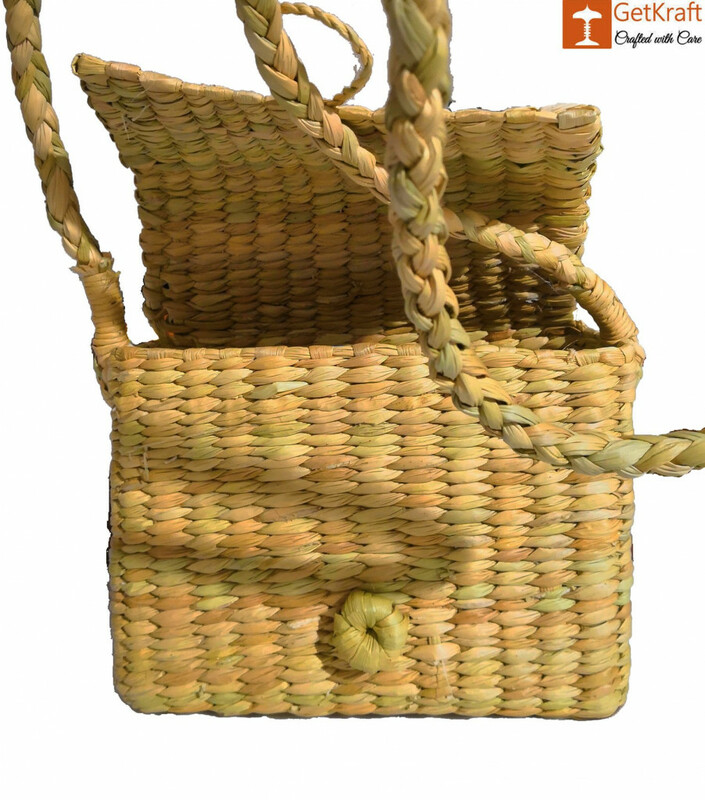 Has Good Space and is Easy to Carry due to its Sling. 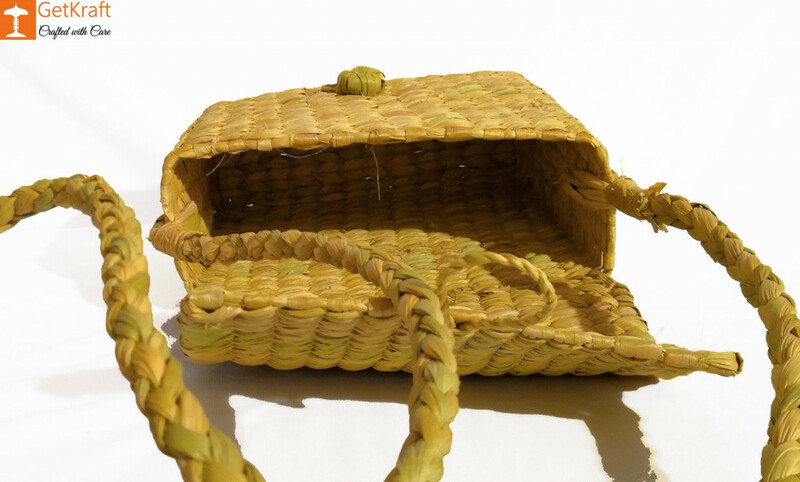 An Exclusively Trendy Natural Sling Bag.